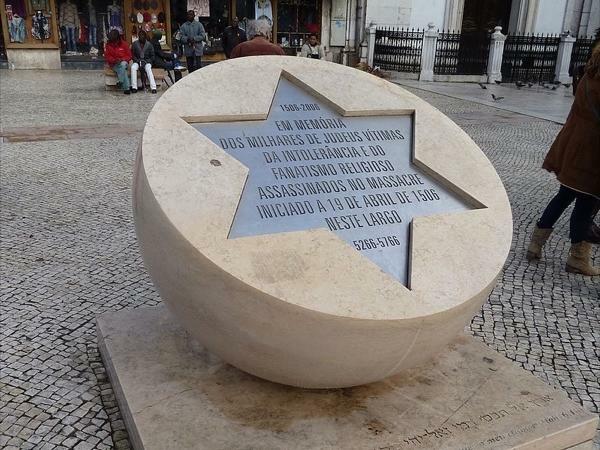 Gloria's tour of sites of Jewish interest in Lisbon was marvelous! Her research was extensive and we saw places that we would have never seen on our own. I highly recommend Gloria. TOUR GUIDE RESPONSE: Thank you Natalie. It was a pleasure to have met you and your husband and I was so lucky to have known a little bit of your family history. Best regards to both of you. pictures tomorrow :)!